If a record player goes on a journey, it should protect itself from falls, drops, kicks and similar, after all its not a naturally solid device, equipped with a incorruptible technic. 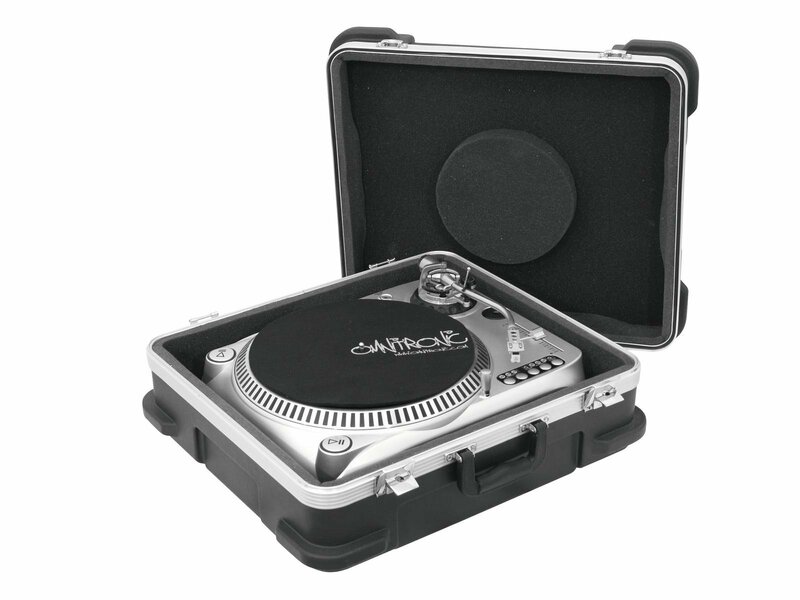 If a turntable could pick its transport, it sure would set its mind on our plastic case. 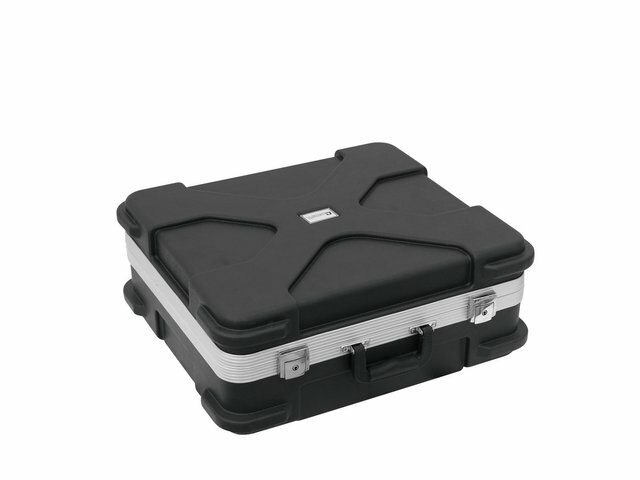 After all it stands for a high level of security with its scratch- and shockproof ABS-case and the foam upholstery on the inside. Thanks to the plastic, the case is considerably lighter compared to its wooden counterparts and therefore wont be too much of a burden to the carrier. Due to the considered modern design, several cases can easily be piled up.